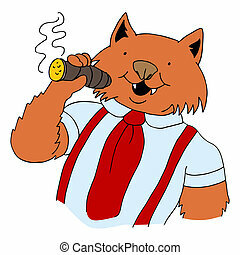 Cat smoking a cigar. 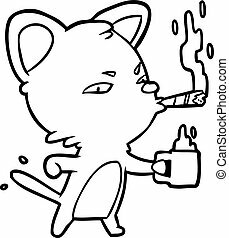 A cat in cartoon style with hat, lying on a beach bed and smoking a cigar. 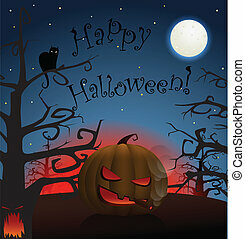 vector eps illustration. 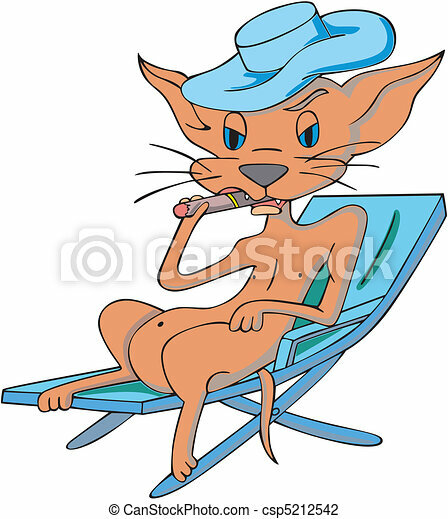 A cat in cartoon style with hat, lying on a beach bed and smoking a cigar. 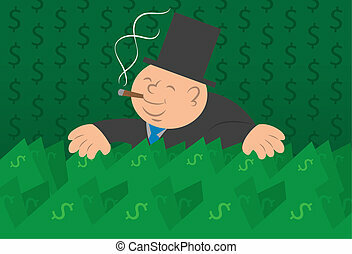 Vector EPS Illustration. 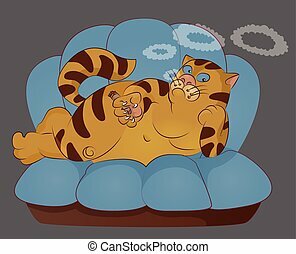 On the sofa cat smoking a cigar. 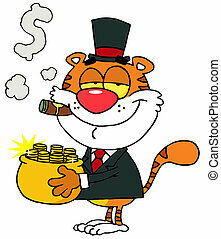 For your convenience, each significant element is in a separate layer. 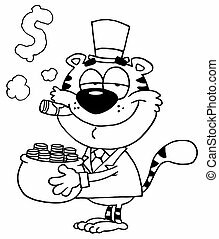 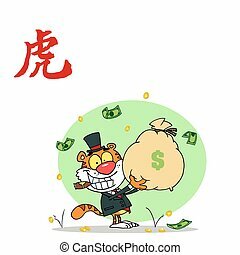 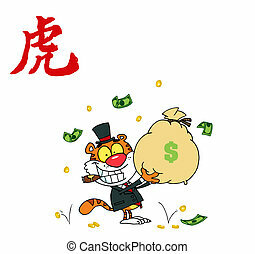 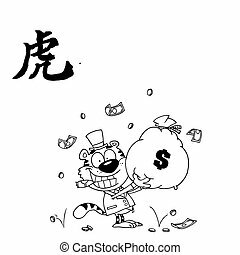 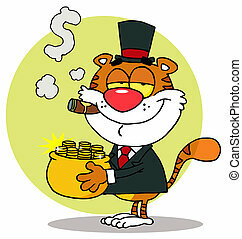 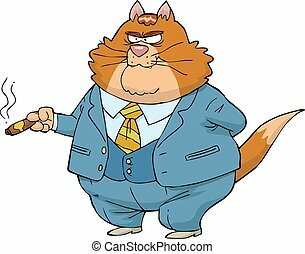 An image of a fat cat boss.